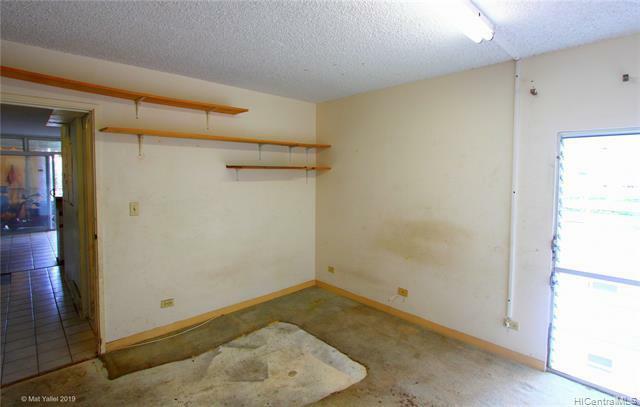 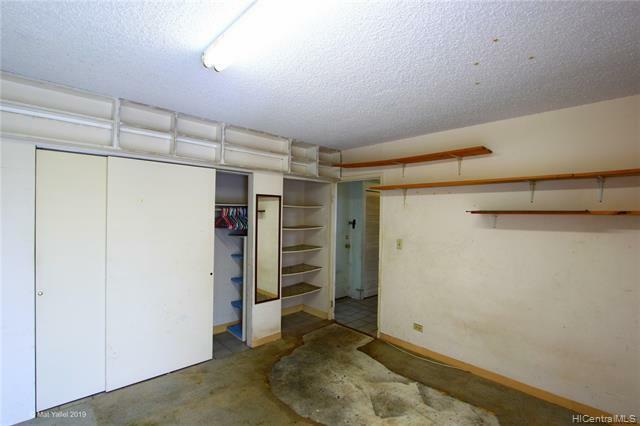 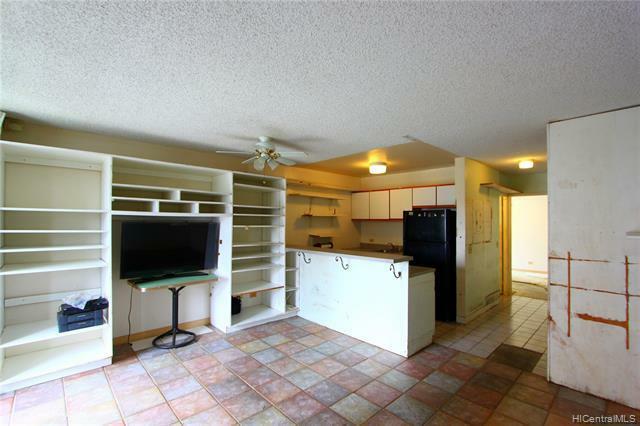 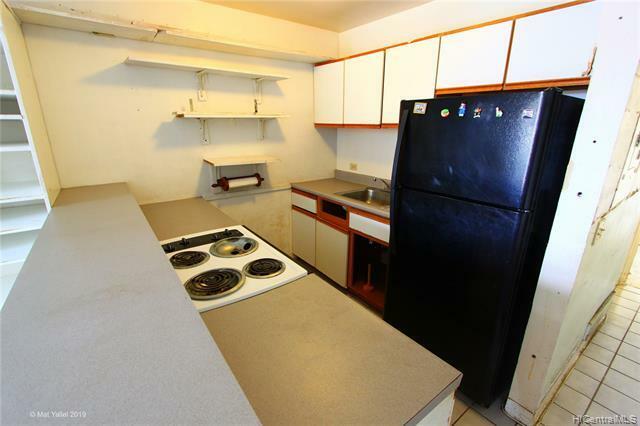 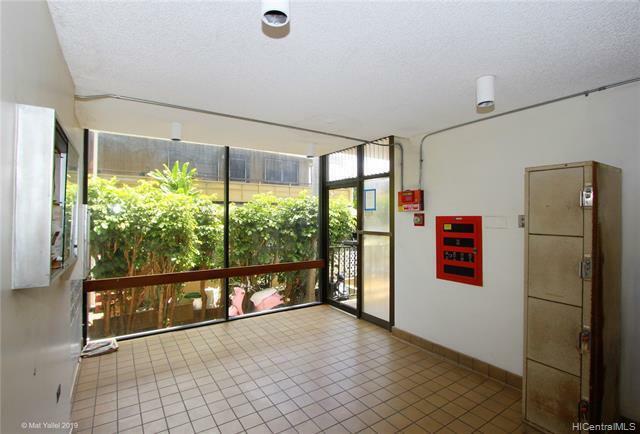 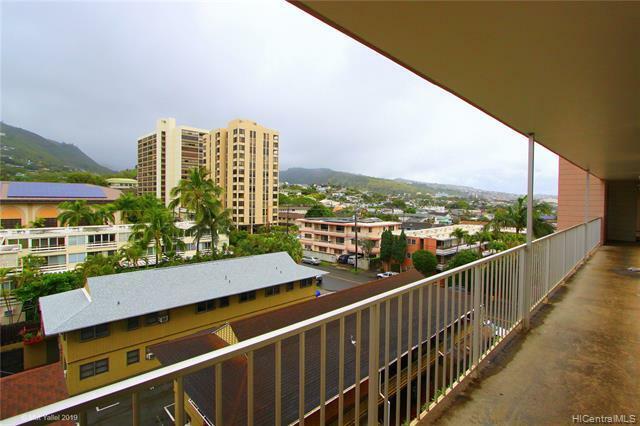 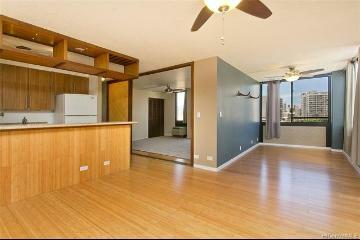 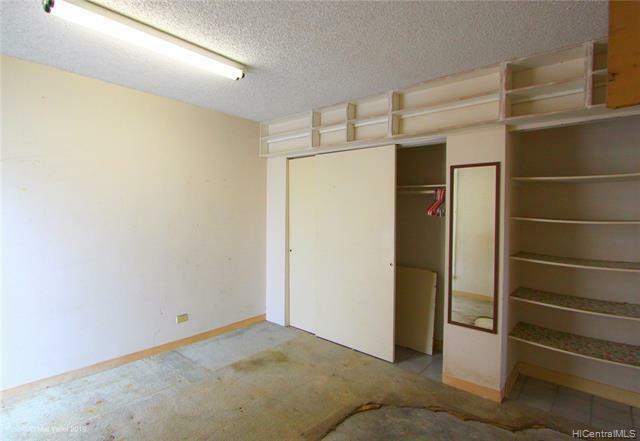 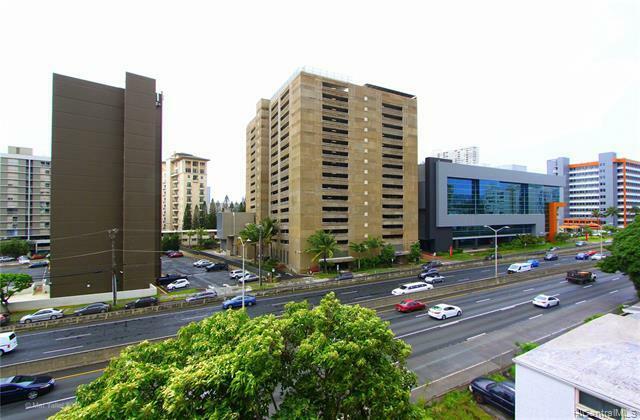 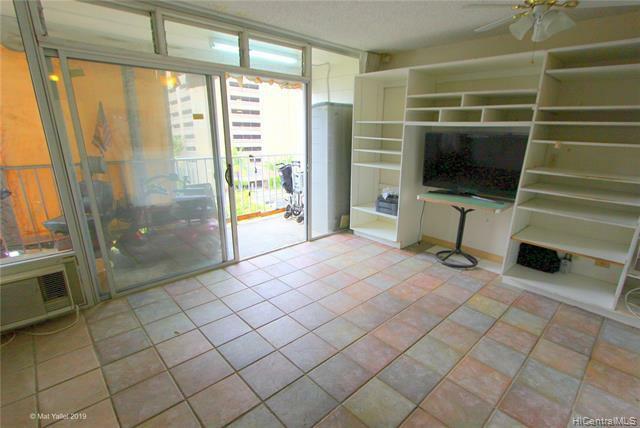 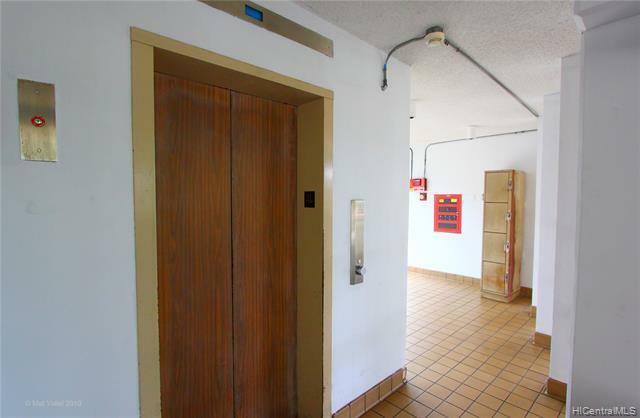 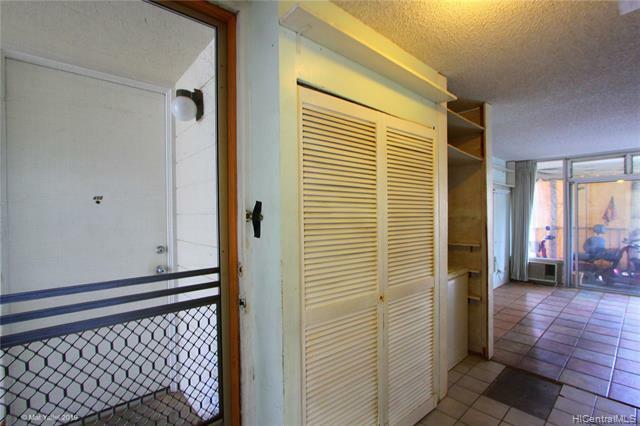 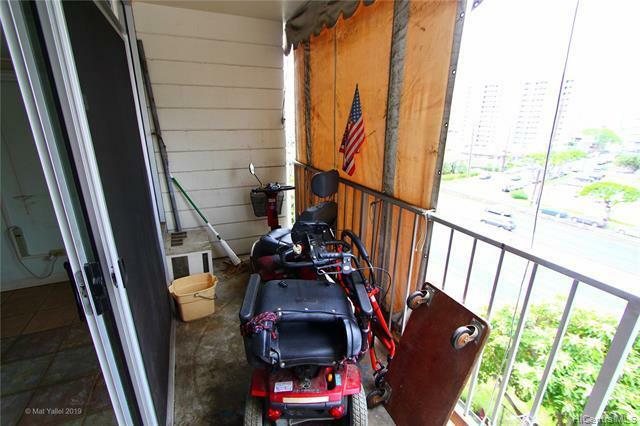 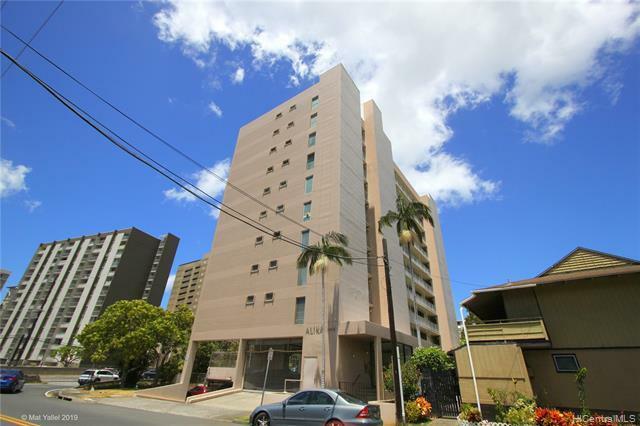 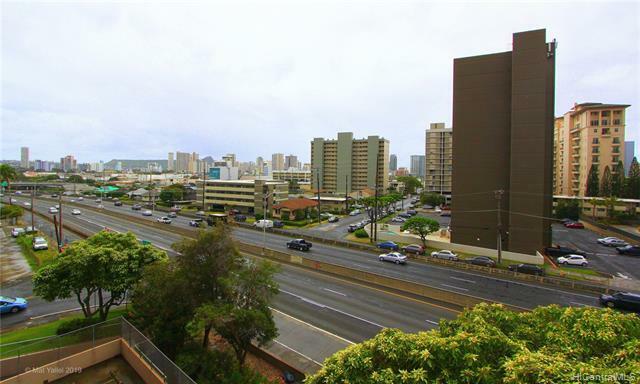 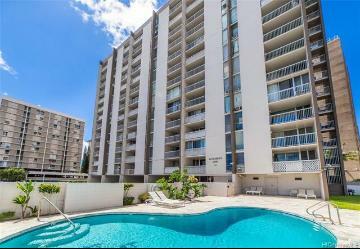 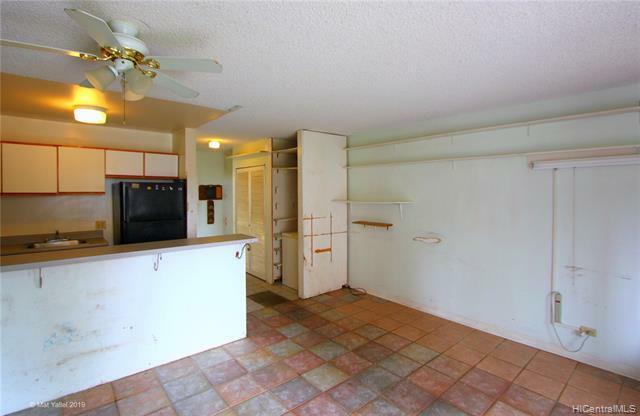 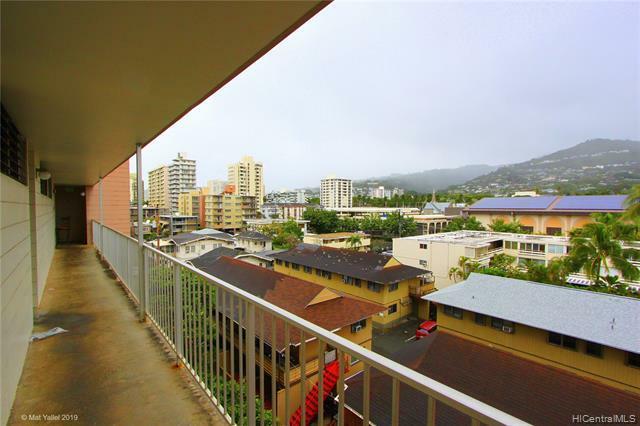 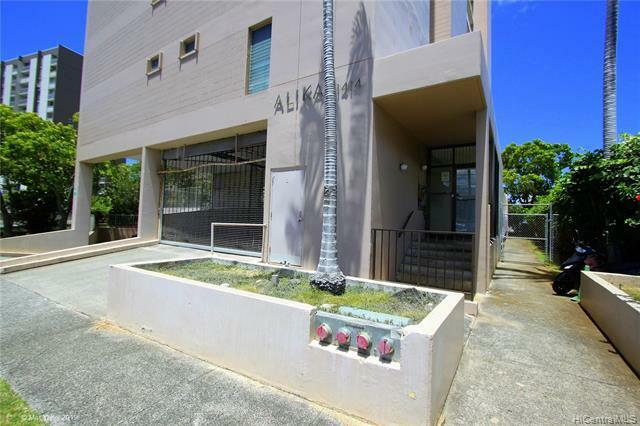 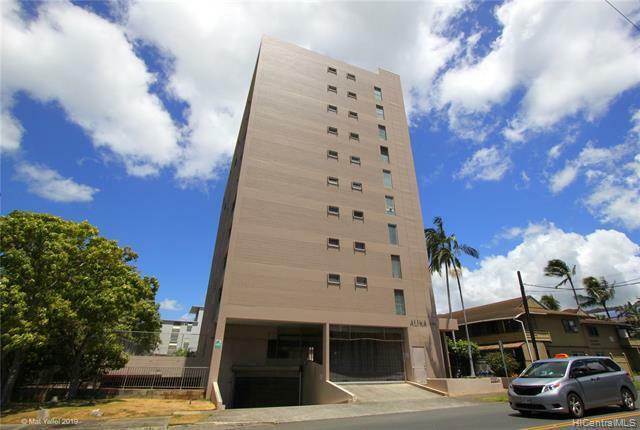 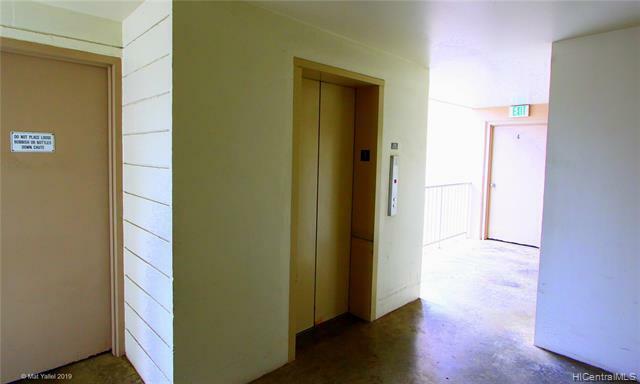 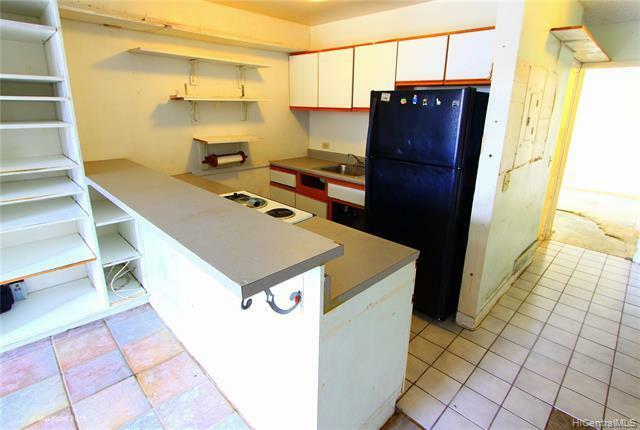 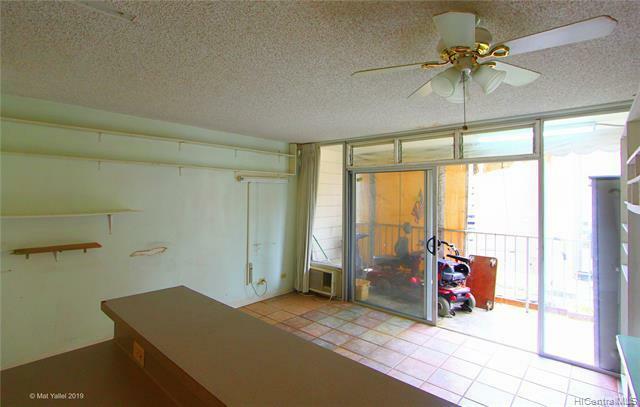 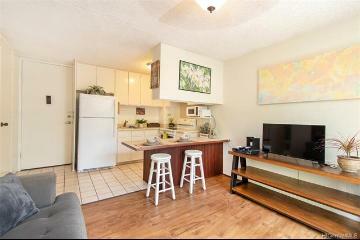 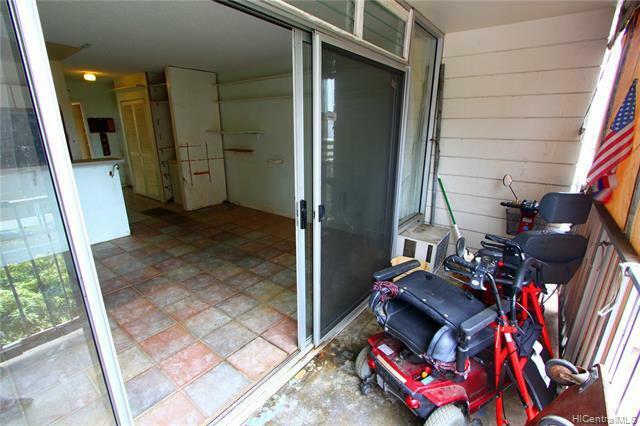 Quaint 1 bedroom 1 bath condo in the Alika building centrally located in Honolulu. 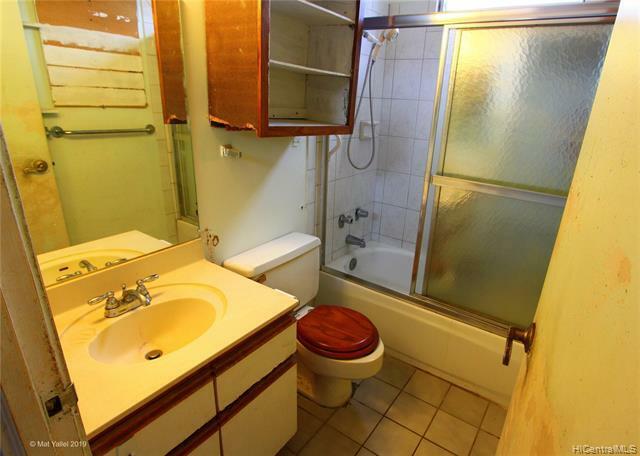 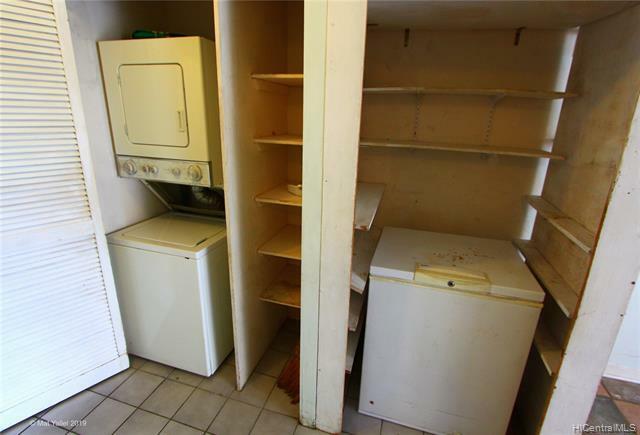 Bring your designers eye to make this unit your own. 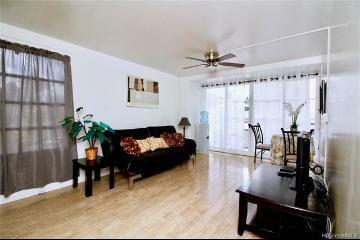 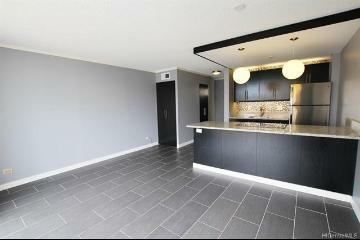 Great for first time home buyers or as an investment property. 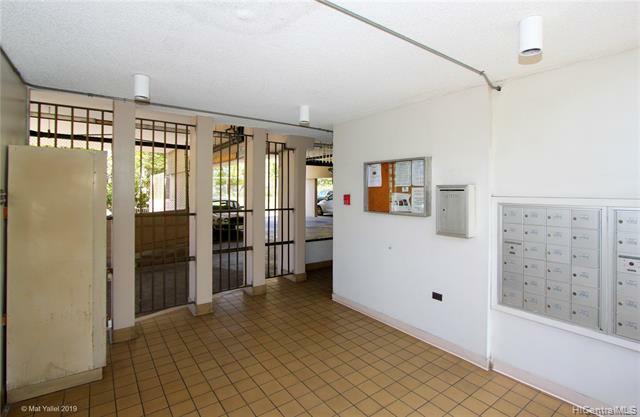 Secured parking and keyed elevator add a nice level security to the unit. 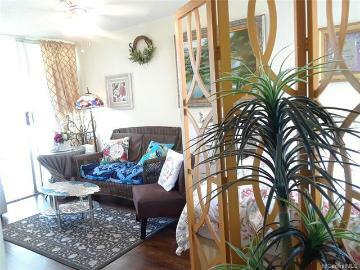 Close to shopping, restaurants, parks, and schools. 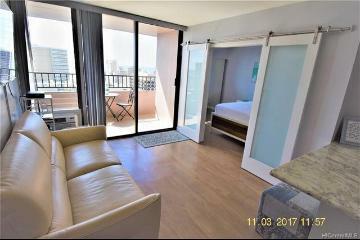 View HD Walking video tour in Virtual tour section. 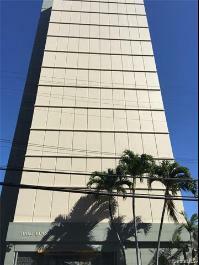 1414 Alexander Street, 401, Honolulu, HI.